As Dubai, along with the rest of the Middle East and African region, focuses on IT in every sphere of travel, tourism and hospitality, recent findings by Gartner revealed that the spending in the IT component in all areas are set to increase to a staggering $155 billion over this year. 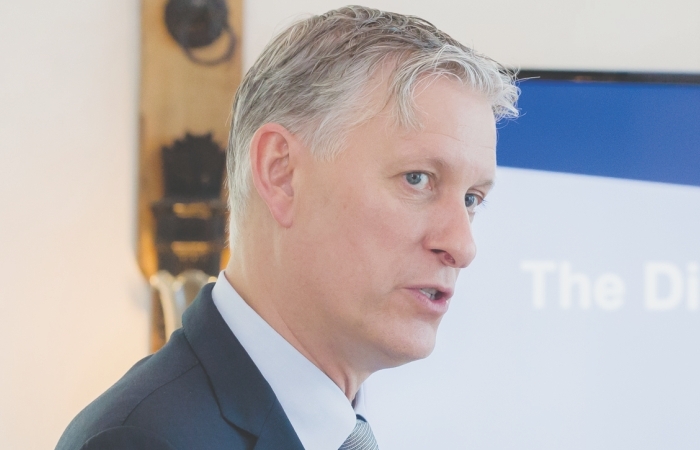 According to Peter Sondergaard, Executive Vice President and Global Head of Research, Gartner, there will be a journey of change over the next few years to adapt to new technologies that will revolutionise the region. He stated that Dubai has become a leader today as they have already initiated the adaptation of AI technologies in banking, aviation and hospitality sectors, sometimes even intangibly. “Leadership is foremost always. This is followed by a vision of what technology means so that you can measure the digital KPIs to identify the needs. It is important to identify the skills required in the company. You need to figure out the type of people you need to lead the orgainsation further into the digital age,” Sondergaard opines. He also shared that in 2018, the MENA region will exhibit its highest IT spending increase in the last three years. Spending in communication services is the segment that will largely contribute to the rise in IT spending in MENA this year (see Table). Software is projected to exhibit the strongest growth in 2018, with a 12.7 per cent increase year over year. The growth has been driven by companies pursuing new functionalities in major back-office systems like supply chain management, enterprise resource planning and customer service.